Now scientists are unscrambling the mystery of the incredible edible egg. Recently research has taken a deeper look and discovered that it isn’t actually the dietary cholesterol we eat that is the bad guy, rather it is the blood cholesterol that we make in our own bodies that is the real culprit. In a great article from the Harvard Gazette, Walter Willett, Chair of Harvard Public Health, discusses the ushering in of the changes in the U.S. government’s dietary guidelines. Restrictions have been lifted because, dietary cholesterol is“not a nutrient of concern for overconsumption”. * So healthy foods that contain cholesterol or good fats, like eggs, fish, olive oil, nuts and seeds are a great addition to our diet. The new recommendations are that we “up” our daily dietary percentage of fat from 30 to 35 percent. In this effort eggs are a great addition. If you are trying to loose weight eat eggs first thing in the morning because they are very satiating and will make you feel full longer than carbohydrates like cereal and toast. In addition eggs have some hard to find nutrients that are very important, like Choline, which contains important nutrients for brain health. They also contain the antioxidants Lutein and Zeaxanthin, which are powerful protectors for our eyes helping reduce the risk of macular degeneration and cataracts. 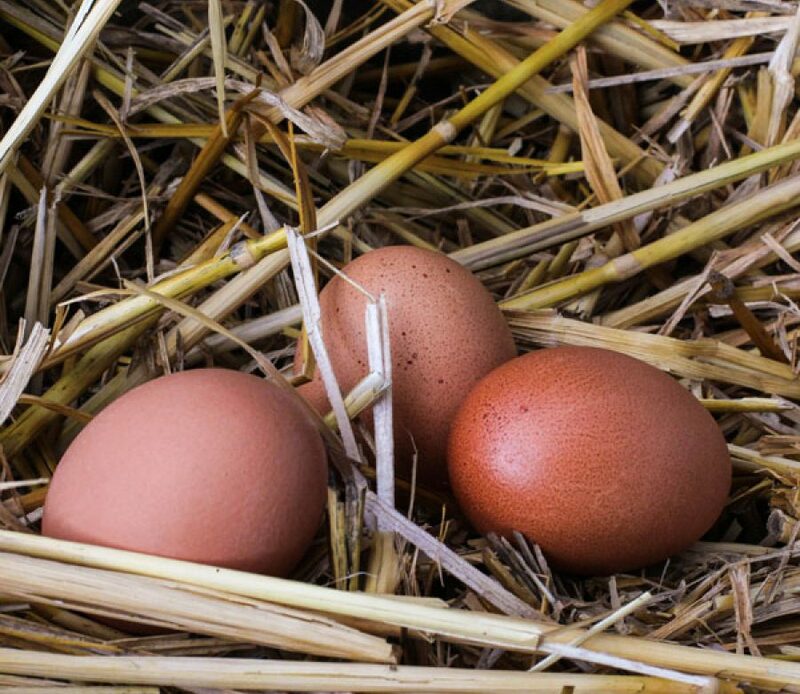 The nutrients in eggs amazingly contain almost every vitamin, mineral and nutrient required by the human body. And that’s exactly why you should eat them. Eggs have finally redeemed themselves and are still that little miracle in a shell we always thought they were. So celebrate and find fun ways to sneak them back into your diet. If you are hunting for great egg-inspiration you should look no further than our Chef Jeremy’s blog EGGsactly What You Need and if you want some fantastic eggstravagant dishes, come visit Salty’s for world famous weekend brunches.